Matoma feat. Josie Dunne – Sunday Morning (Eric Fisherman Remix) OUT ON YOUTUBE! A few weeks ago I finished this remix. It mixes the classic Trace with Psy and maybe EDM. Just listen to it and tell me what you think! Follow me on YouTube to see more like that! It’s out now: The next episode of my monthly radio show “Fisherman’s Marine Radio”. This episode is special for me, because I started DJing and producing with Trance. This genre is one of the most melodic ones in electronic dance music. So enjoy the session I’ve recorded! Don’t forget to tune in next month for another Marine Radio episode – every month is dedicated to another genre. Mixing Pop with Trance? I tried. Hope that you like that combination. Don’t want flowers? Get a Rave! This is the second episode of Fisherman’s Marine Radio! After my first Techno release “Honesty”, I’m now pushing another one to all big streaming services! Anatomy is out now! Get this special track on all major streaming platforms ( )! However, read the text below. This might not be the best track I’ve ever made, but it’s special for me. When I started mixing, my dad gave me some old Trance CDs. It was the Genre I started mixing with. Later on, I forgot a little bit about that and started to produce some mainstream Genres, without really loving what I did. It’s out now: Check out my first free download single album “Flying Melodies”. The year is almost over so it’s time to select the best tracks that reached me in 2018! I’m Eric, a passionate DJ for years. I started Djing with the age of 12 on my father’s old booth. 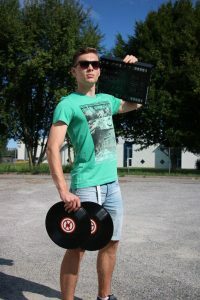 It was the legendary Pioneer DJ CDJ 500II, without having any support by digital systems. This was where I learned the art of Djing. A few years later, I started playing with Software, developing a creative style of playing music. Nowadays, I’m playing on different setups and with different styles, making music the creative way. With time, I started playing different genres. 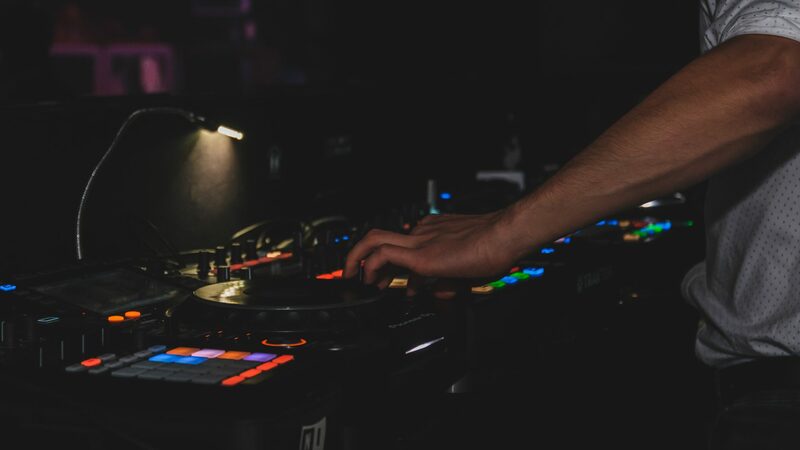 Started with Trance and House, I’m playing everything from Black, Rap and Hip-Hop to Deep House, Future House, Techno, Festival, EDM and even Trance, Psytrance and a little bit of Hands-Up. I love the music I play, so there are many remixes included in my style of mixing. If you like to listen to some of them, check out my Mixcloud channel at https://mixcloud.com/dj_eric_fisherman. Later on, I started to produce, too. Trying different styles, I’m making remixes and originals. Check them out on Soundcloud at https://soundcloud.com/dj_eric_fisherman and keep your eyes open for the free downloads there!